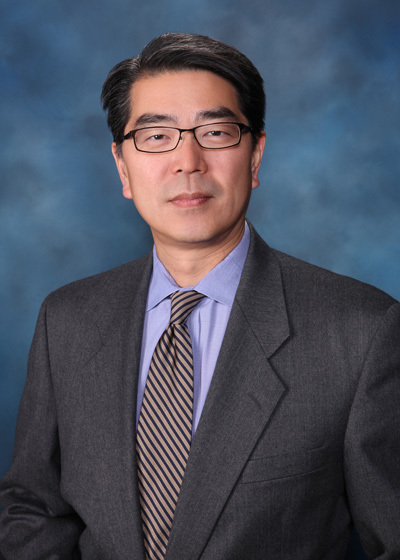 Mr. Choe joined Doherty Enterprises in June 2009 and has held various titles including President, Chairman and Chief Executive Officer. He is a seasoned executive with a proven track record in all facets of field operations and corporate support groups. His deep knowledge and experience in both full- and quick-service restaurant sectors in franchise and corporate backgrounds gives him unique and well-rounded perspectives and approaches to his people and business. Prior to Doherty Enterprises, Ed worked for Wendy’s for 25 years, he started as an MIT for a New York/New Jersey franchisee. Ed quickly progressed to become Chief Operating Officer of that 45-restaurant company. He then joined Wendy's International in 1998 as Division Vice President of its NY Division. In 2002, Ed became the Senior Vice President, Northeast Division. His last position with Wendy's was Executive Vice President, Restaurant Services. Ed currently serves as a Board Member for Doherty Enterprises.